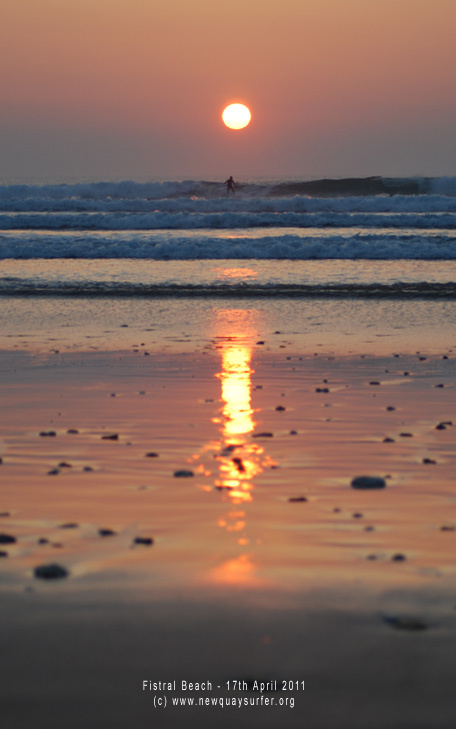 With some nice clean waves, offshore wind and sunshine…there’s some pretty nice light at the end of the days too. 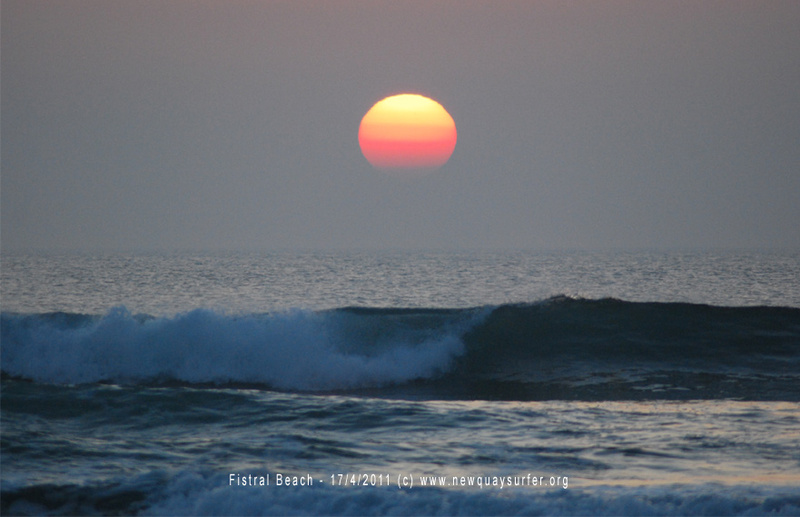 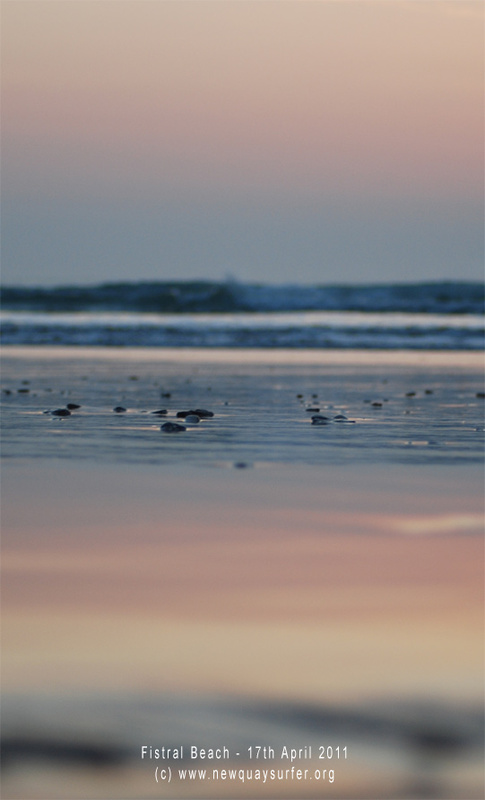 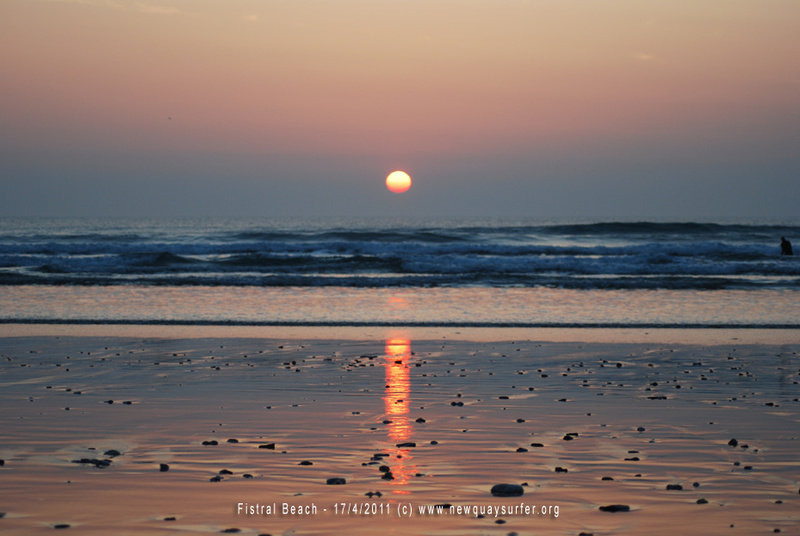 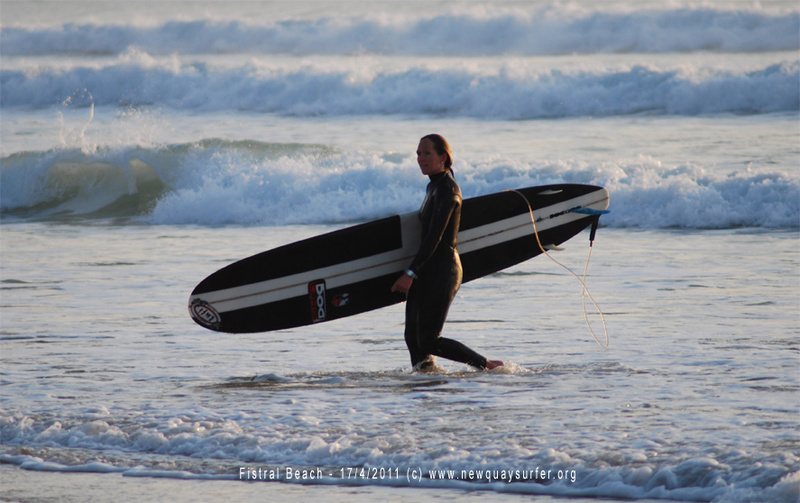 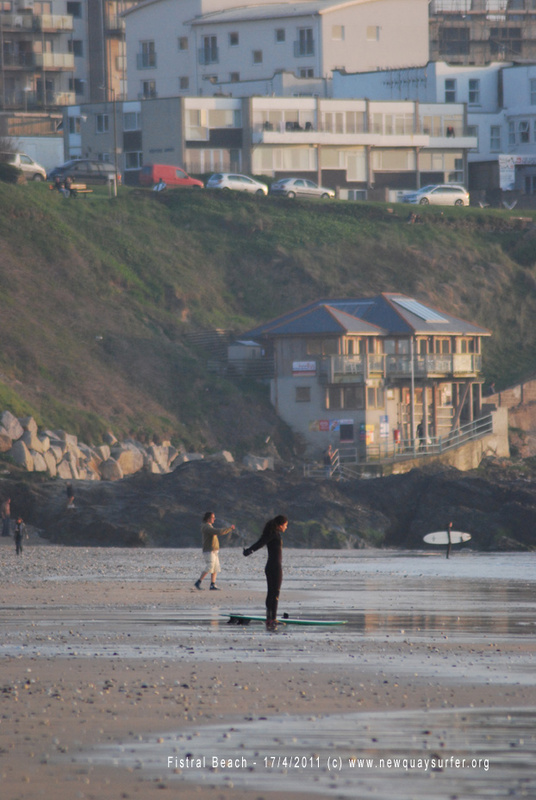 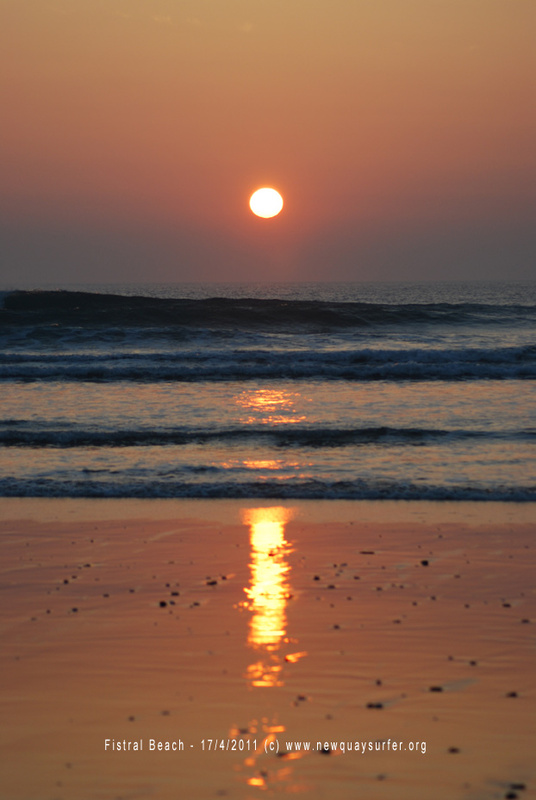 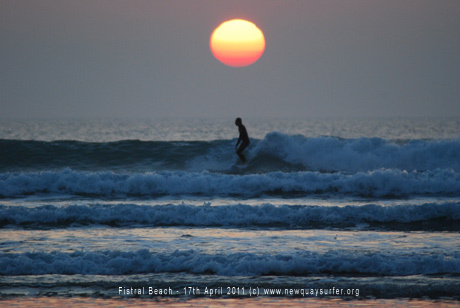 Here are some pictures from this evening taken at Fistral beach. 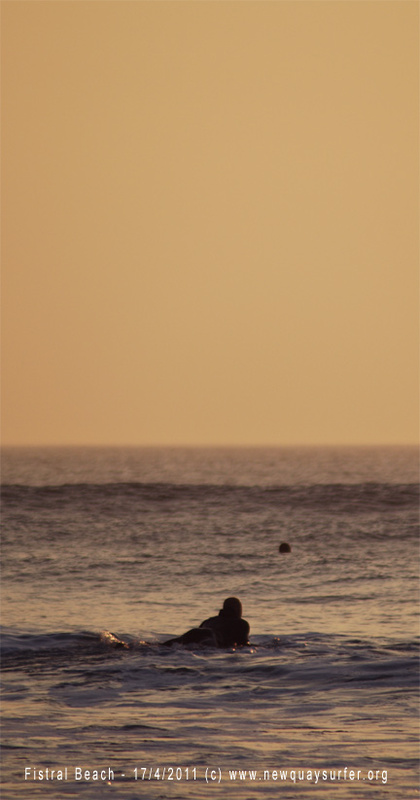 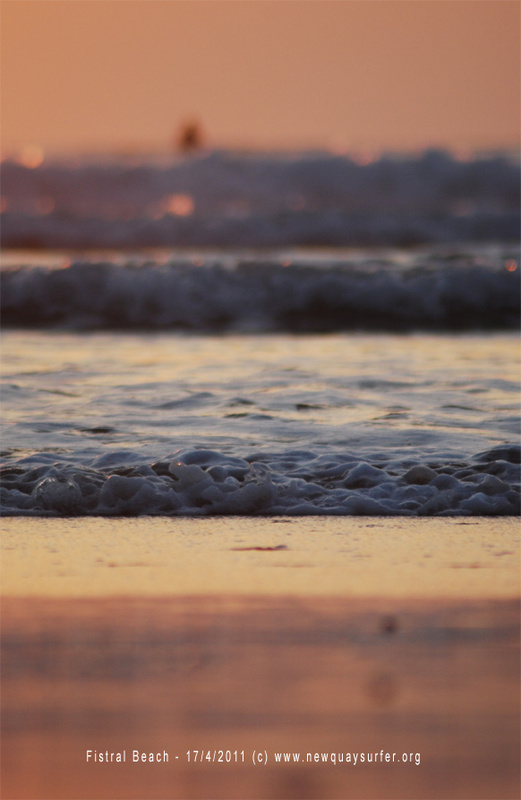 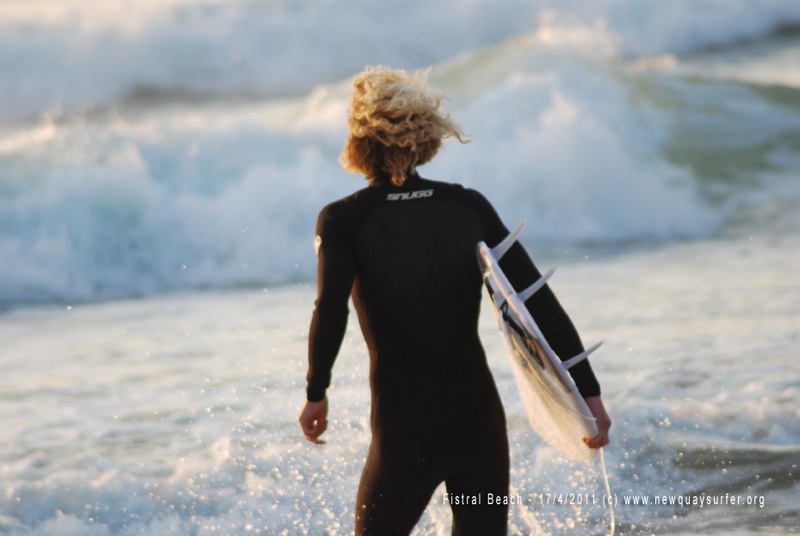 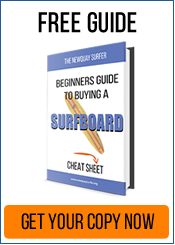 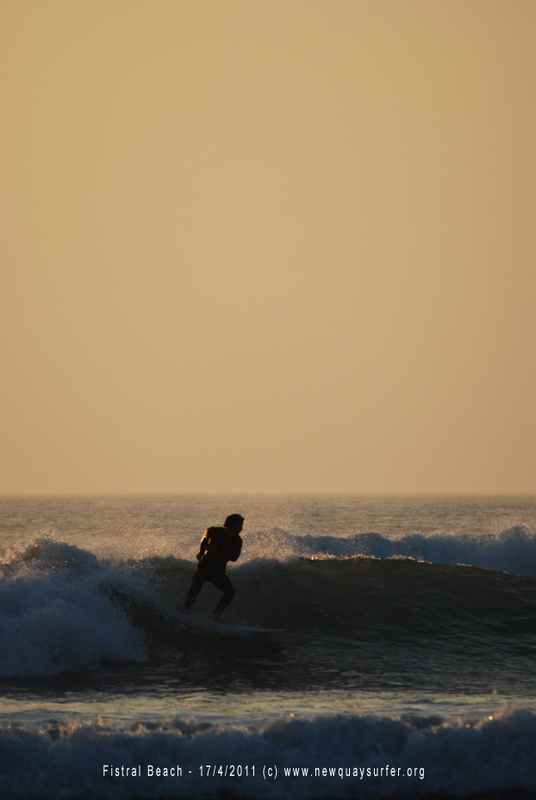 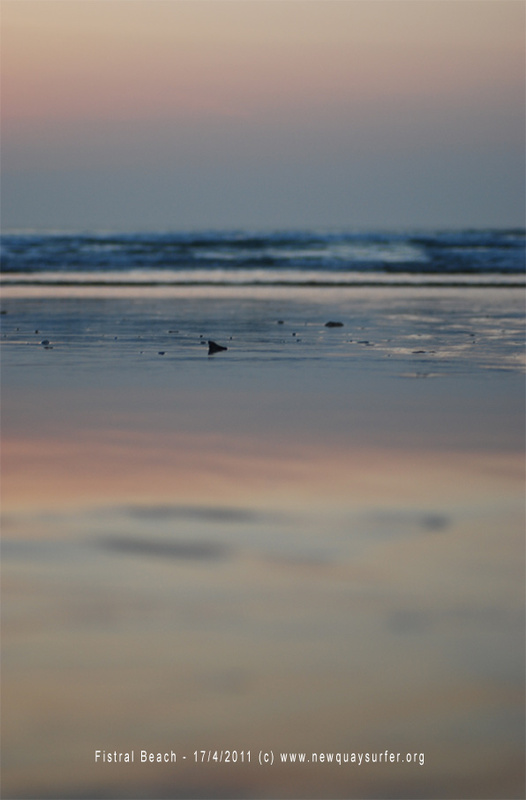 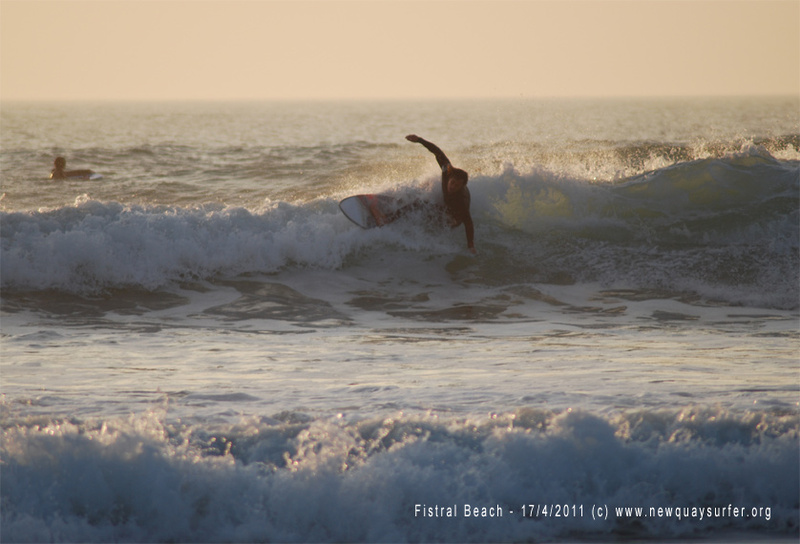 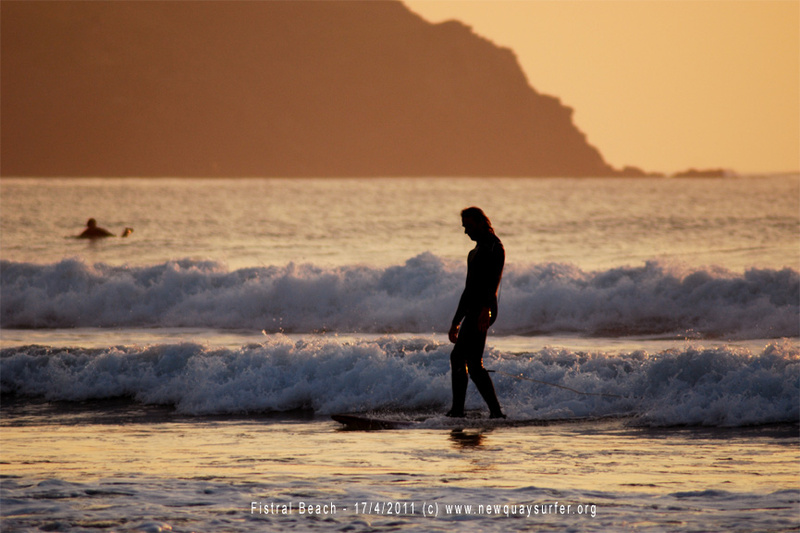 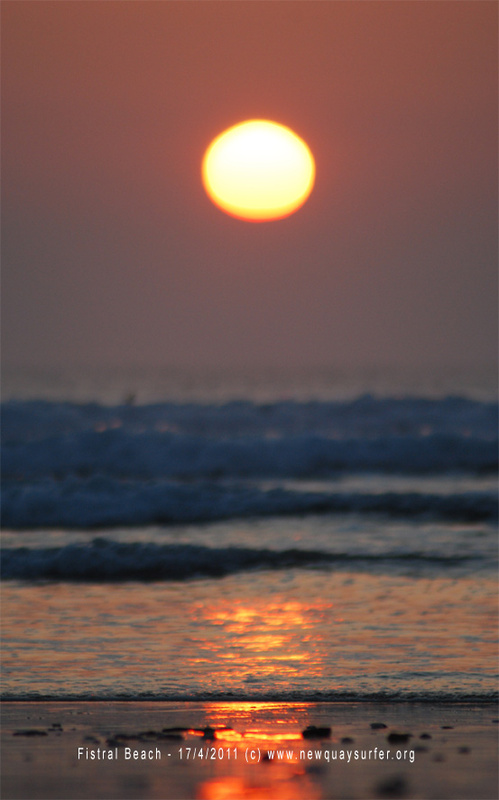 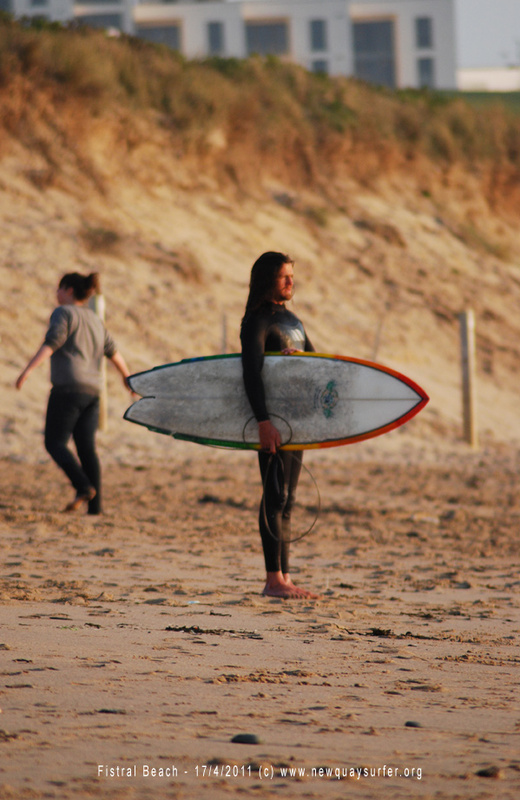 The first one was one of those ‘happy accidents’ when sunset, low angle shot and the surfer sort of aligned – haha. 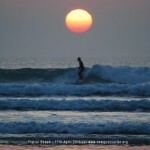 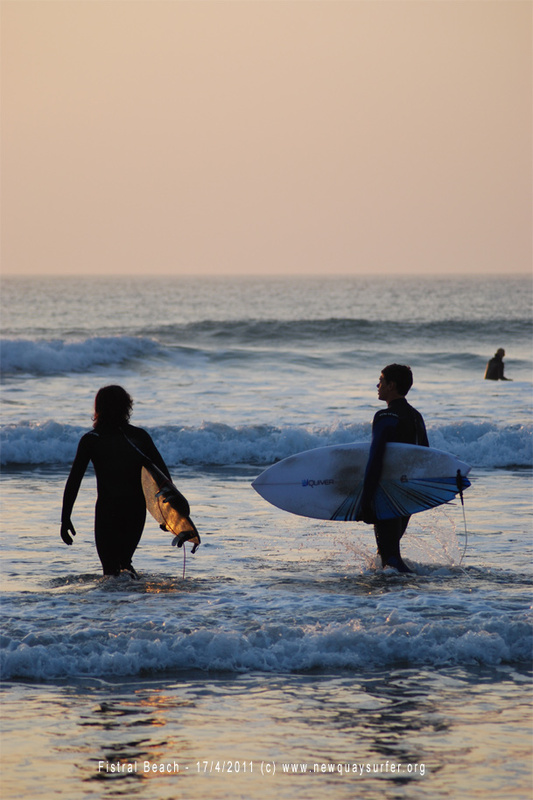 In the end a little gallery’s worth of photos of Fistral beach, Newquay with sunset and surfers.